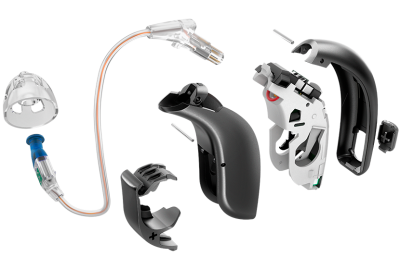 NEW WAY HEARING™ offers hearing aid repair services on all makes and models of hearing aids in the Jacksonville & Orange Park , FL areas. 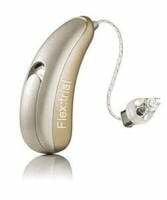 Our Hearing Aid Clinic in Orange Park is multi-line, which deals directly with most of the leading hearing aid manufacturers in the world. 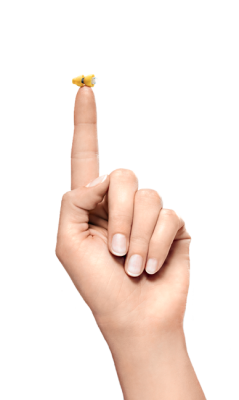 This means we can send your device in for repair to these manufacturers, or one of the third-party labs that we have accounts with. 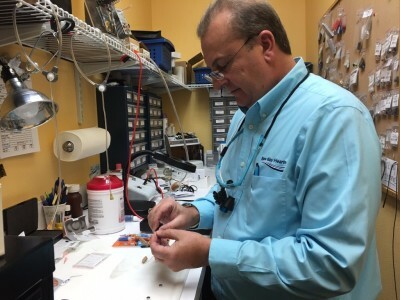 If you do need your hearing aid repaired, you won't find any better price and service within a 100 miles!